While most lens manufacturers aim for maximum sharpness, Lecia’s newly revived lens takes an opposite approach. 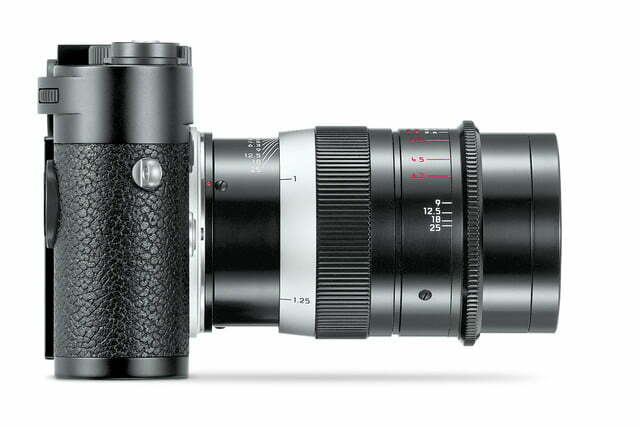 On Tuesday, October 17, Leica announced the Thambar-M 90mm f/2.2, a modern remake of a classic 1935 lens that is designed to re-create the signature soft-focus aesthetic that the lens produced when paired with film bodies on Leica M digital cameras. Leica said the classic Thambar was known for the bokeh and soft focus, two effects that can’t be perfectly imitated in digital post-processing. The re-made Thambar keeps that look by intentionally under-correcting the lens pieces, an effect that Leica says creates a romantic, narrative feel to the image and one that works particularly well with portraits. That soft focus effect is most discernible at the lens’ widest apertures, while stepping down reduces the effect, allowing photographers to control the intensity of that soft focus. 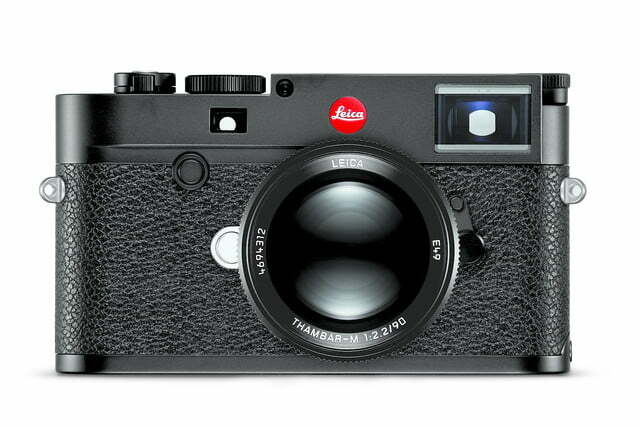 The classic design of the original is almost entirely re-created for the modern version, Leica said. The re-make keeps the proportions, engravings and black finish while a few minor adjustments help the lens blend more naturally into the company’s modern line-up for the M mirrorless camera line. A new coating on the lens surface helps extend the lens’ lifespan, the company said. The lens is even shipping with a brown leather case inspired from the original. 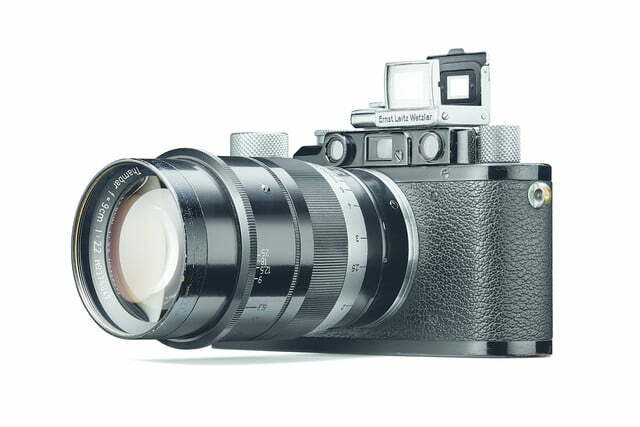 Despite being a classic remake, the company says the new Thumbar still follows Leica’s strict quality criteria. The lens hood, ring, and front and rear caps are constructed with metal. The lens weighs just over a pound. 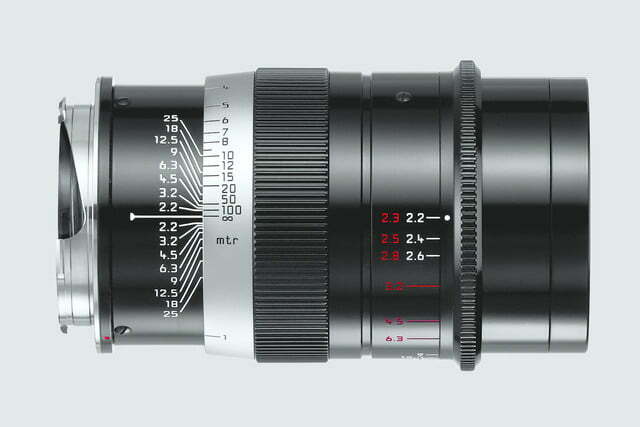 Leica isn’t alone in bringing back traditional lenses — lenses from Voigtlander, Glaukar, and the Oprema Biotar are among the recently revived, as well as the Leica Summaron-M. 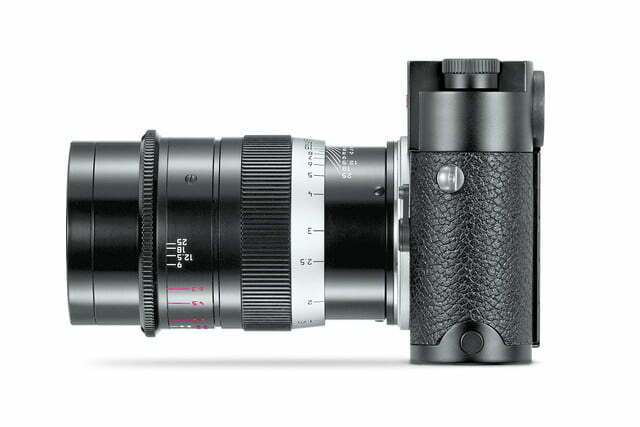 The Leica Thambar-M 90mm f/2.2 lens will go on sale in mid-November at Leica authorized stores and dealers. Pricing details have not yet been announced. 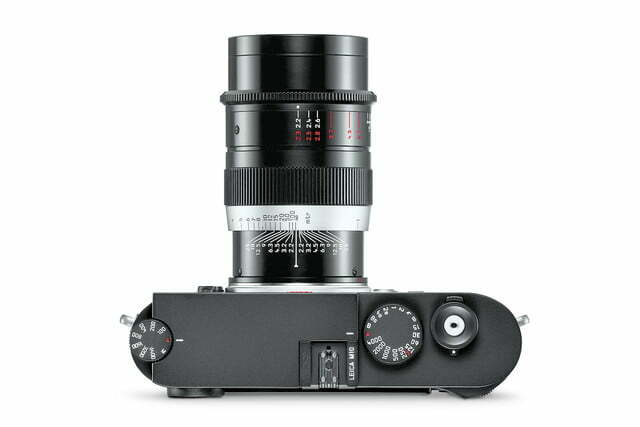 The camera is designed for use with Leica M bodies, excluding the M8 series.